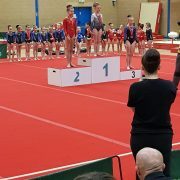 What another great competition for the Womens Artistic Squad and Christina Duckers! 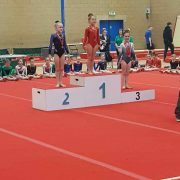 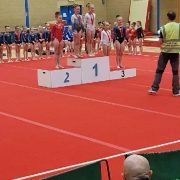 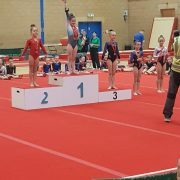 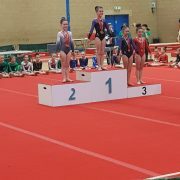 Sophie Jennings and Grace Erith competed in the Cheshire & Merseyside 4 piece comp and smashed it. 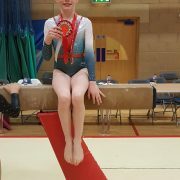 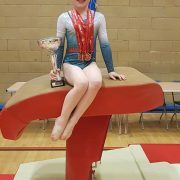 Sophie came, 2nd Vault, 3rd Beam, 2nd floor 3rd bars and OVERALL GOLD MEDAL CHAMPION. 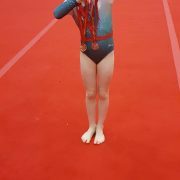 Grace was floor CHAMPION, beam CHAMPION, 4th OVERALL. 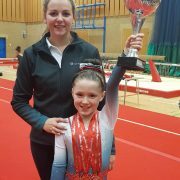 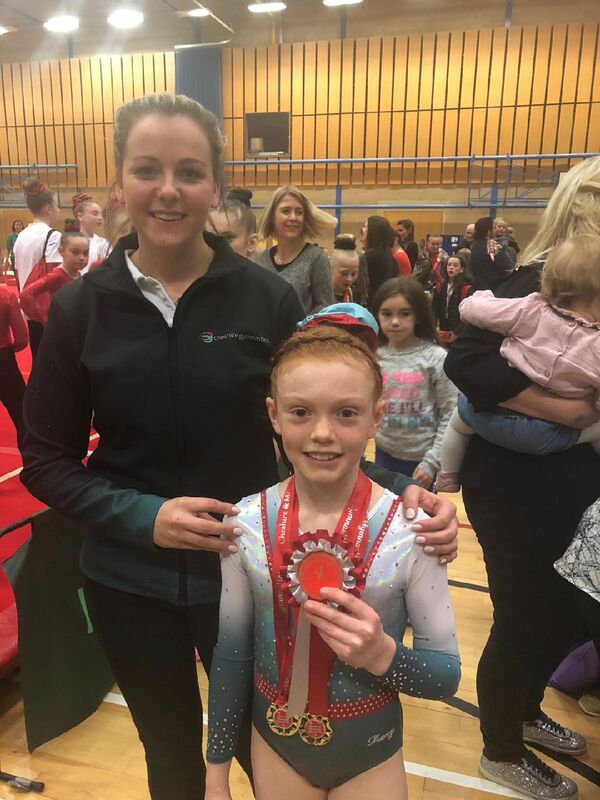 Both Gymnasts have made the N West Squads, level 6 Sophie & level 4 Grace. 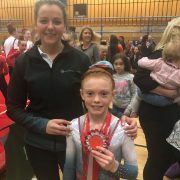 Two of the hardest working gymnasts in the club, so pleasant and highly skilled, a pleasure to watch, well done girls and Christina.